Tim Ryan is a marketing and communication entrepreneur at Modobag®. 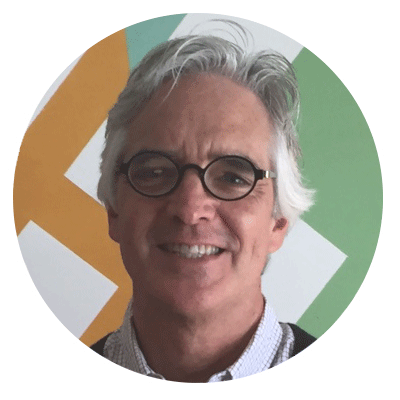 Tim is a marketing and communication entrepreneur adept at helping start-up and established companies market themselves in the New Economy. He's worked at the intersection of technology and a number of industry segments, including travel and tourism, and before launching his own consulting firm served as CMO in Chicago's cutthroat banking industry. At Modobag, Tim is our go-to media and marketing guy tasked with delivering our story at home and around the world.